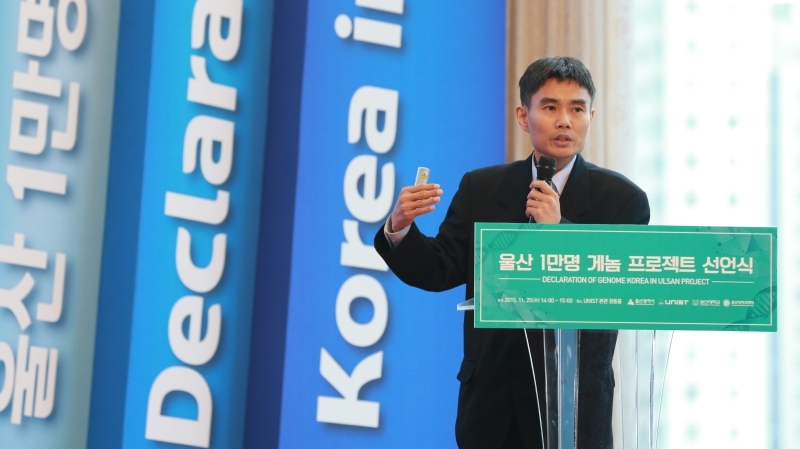 The primary objective of this conference is to share the results of 10,000 Korean Genome Project (Genome Korea) and the research work presented by international researchers. The aim is to introduce this new technological field to the general public and business sector associates. 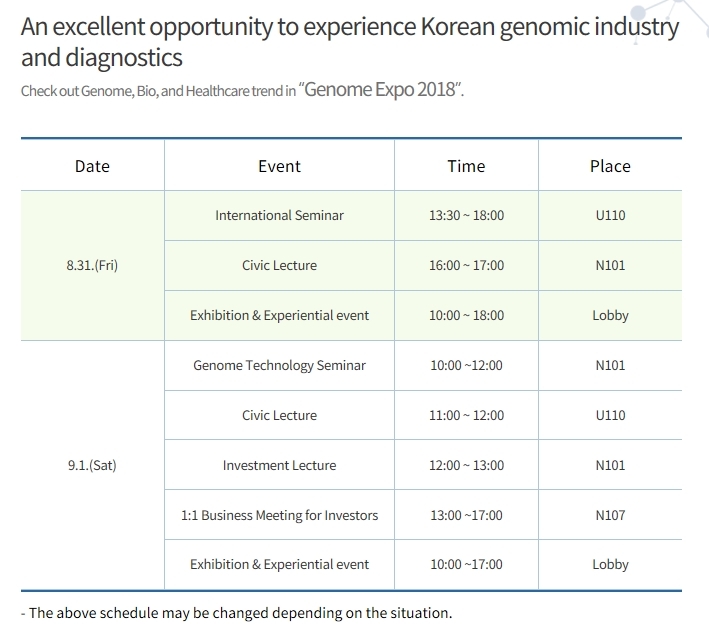 Through the event, participants can see the genomics trends in Korea in terms of some industrial players in Korea and overseas. Professor Tim Hubbard from King’s College London, UK. Jointly orgnized by UNIST, Ulsan ICT Promotion Agency, and Ulsan Metropolitan city, this two-day event will bring together many of the pioneers and leading experts from relevant ministries, hospitals, and top academic institutions, such as Stanford University, University of Cambridge, MRC, and King’s College London. It will feature various experiential events, as well as a host of inspiring seminars on ‘Genome Sequencing & Editing Technologies’ and ‘Large-scale Genome Projects’. 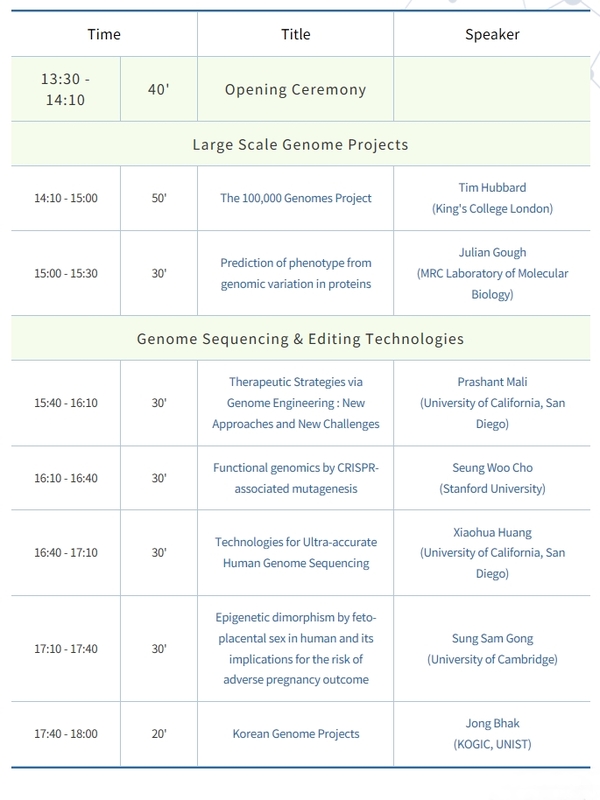 In the opening ceremony held on Friday afternoon, as part of the International Seminar, Professor Tim Hubbard from King’s College London will give a presentation on large-scale genome projects. 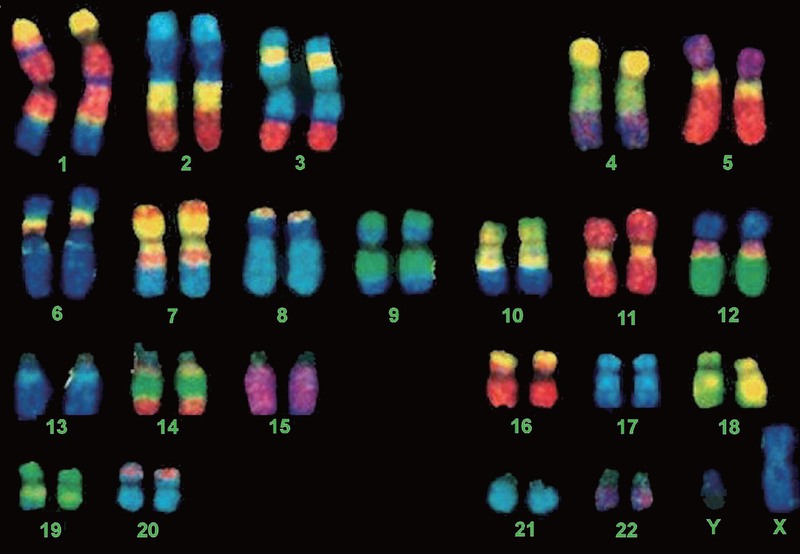 Specifically, he will talk about the United Kingdom’s 100,000 Genomes Project. 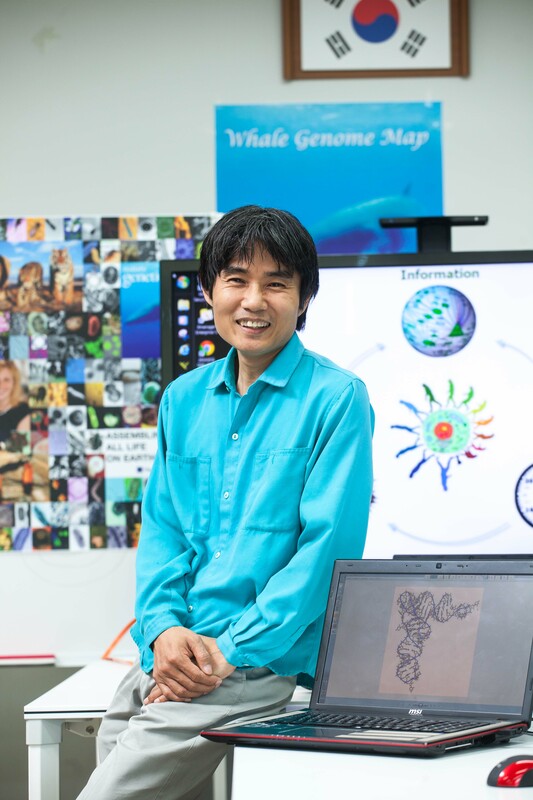 Professor Hubba is a pioneer in bioinformatics and genomics, who has accurately calculated the human gene numbers, for the first time in history. For several decades, he has been served as the Head of Human Genome Analysis at Sanger Institute in UK, one of the foremost centers of genomics research and innovation in the world and has contributed to the numerous genomics studies. Currently, he is in charge of the United Kingdom’s 100,000 Genomes Project, the biggest genome sequencing project of its kind in the world. 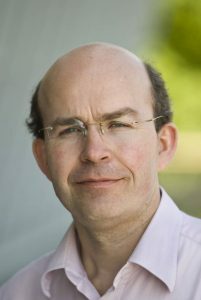 Followed by Professor Hubbard, Dr. Julian Gough from MRC Laboratory of Molecular Biology in UK will give another presentation on large-scale genome projects under the topic of “Prediction of Phenotype from Genomic Variation in Proteins”. 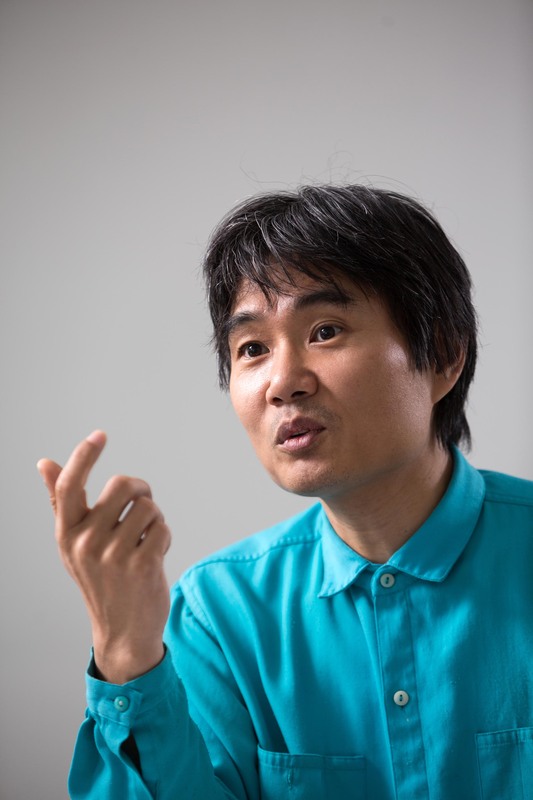 In addition to a variety of technical presentations by four distinguished international speakers, the conference features a keynote speech by Professor Jong Bhak in the School of Life Sciences at UNIST, presenting the current status of ‘Korean Genome Projects in Ulsan’. During the opening ceremony, the signinng of a Memorandum of Understanding (MoU) on collaborative innovation among Ulsan City, UNIST, Clinomics Corp., and six local hospitals is also scheduled to be held. The purpose is to accelerate the commercialization of genomic-based personalized/precision medical services. 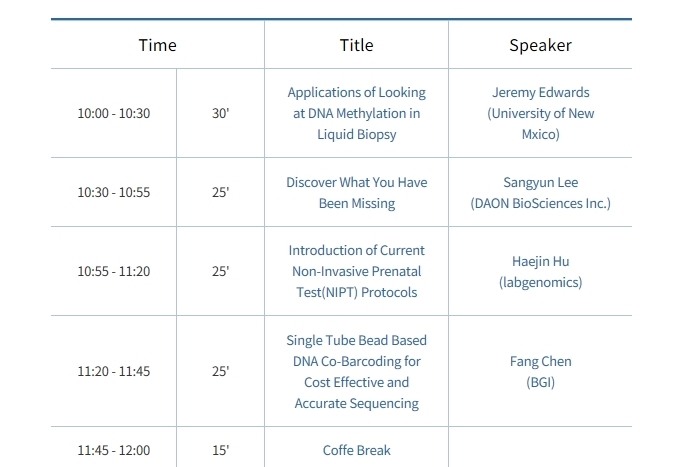 On the second day of the 2018 Genome Expo, as part of the genome technology seminar, genome experts from around the globe continued to explore the latest genome analysis technologies and products. There will be also ‘Investment Lecture’ and ‘1:1 Business Meeting for Investors’ in an effort to boost investment in domestic genomics firms. 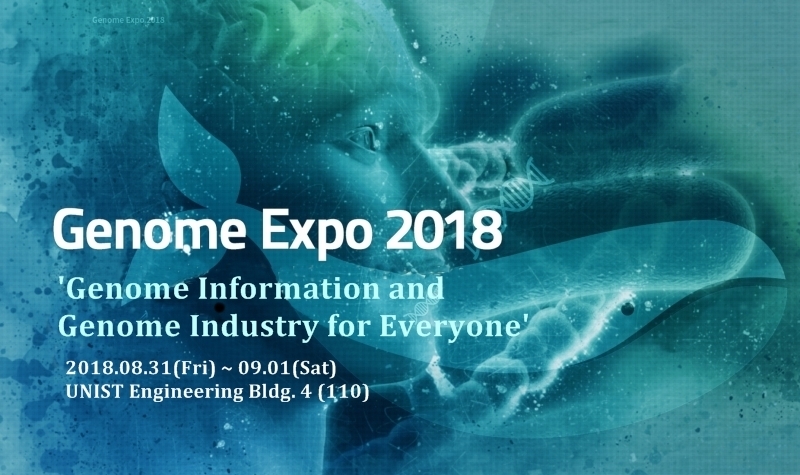 A business exhibition, participated by 25 domestic and international genomics firms is also scheduled to be held throughout the event. 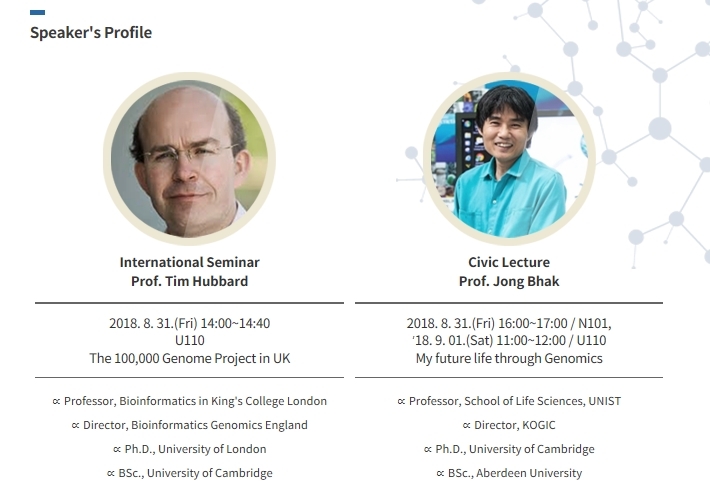 A civic lecture, titled ‘My Future Life through Genomics’ by Professor Jong Bhak is also scheduled to be held for both days. It will take place at Room N101, from 4 to 5 pm, on August 31 and at Room U110, from 11 am to 12 pm, on September 1, 2018. In addition to this, there will be a DNA testing event, titled ‘My DNA Test’ where both students and the general public can participate together, as well as the making of a DNA music box and participation in the Ulsan Genome Project. 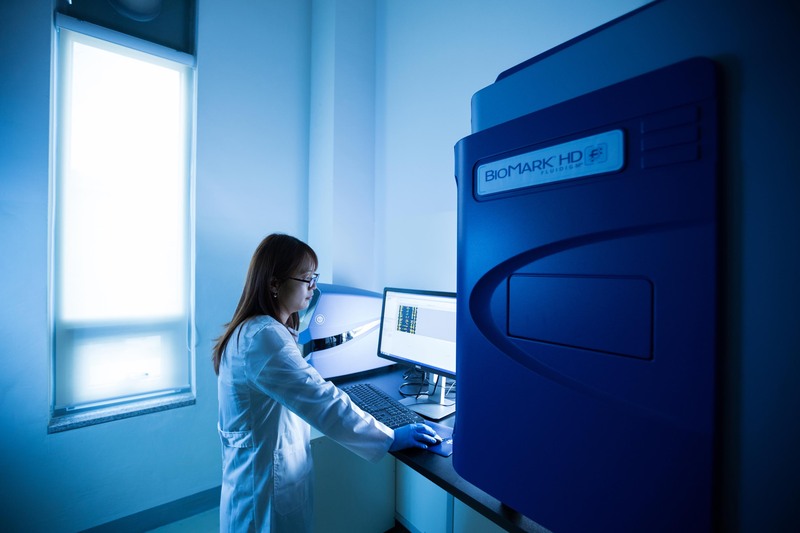 Meanwhile, Ulsan, as a hub of genome-based biohealth industry, has been making a strong appearance in the following industrial fields, such as chemical, manufacturing and energy in preparation for the bio-economic era. 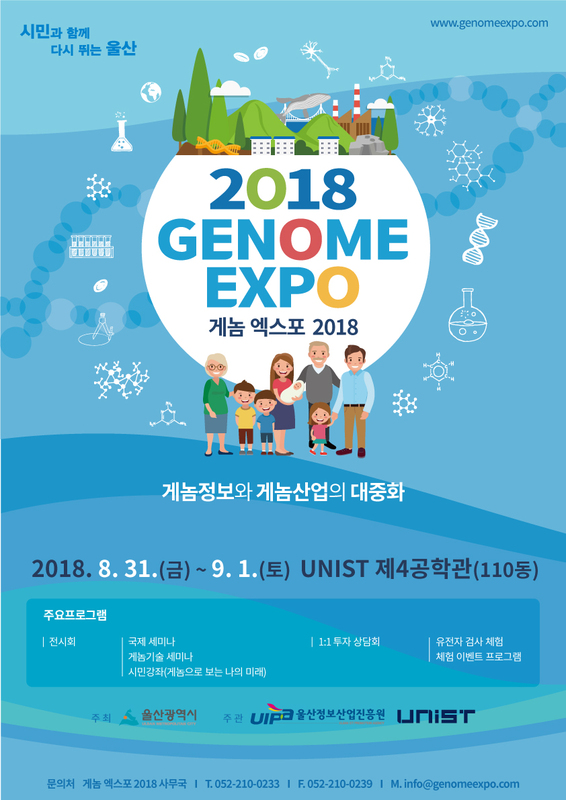 Since the announcement of 10,000 Korean Genome Project (Genome Korea) in 2015, Ulsan has become actively involved in promoting the industrialization and commercialization of genomics in Korea.